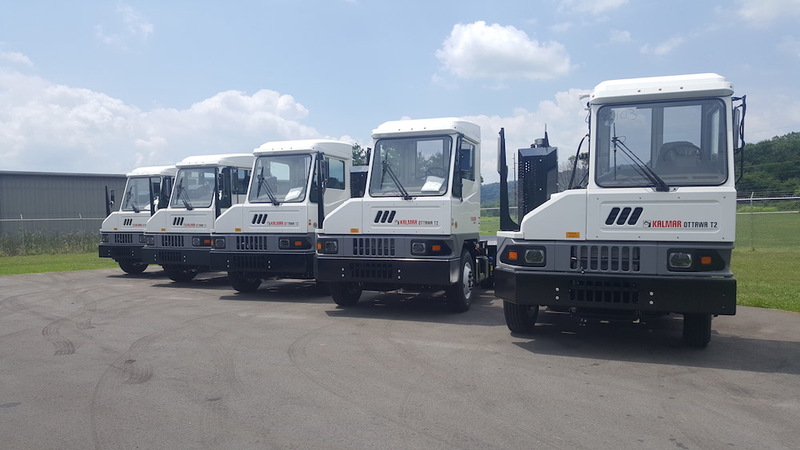 We have several new additions to our fleet of Ottawa yard trucks for sale and a few have already been sold. If you're interested in purchasing a yard truck, don't wait until it's too late. See below for yard trucks that we currently have available for purchase. When you buy from Louisville Switching, you're guaranteeing an investment in the highest quality of services, fair pricing, and ongoing excellent customer service. From sales to regular maintenance, we are a one-stop shop for all things Ottawa. We can even perform factory warranty work as an Ottawa Service Center. Buying one Ottawa Yard Truck is a big investment and should be treated as such. Buying a fleet of yard trucks is no small task either. Our sales process is customer-focused and each person on our sales team is there to guide you through the entire process. You may have heard that we have been growing and we are thrilled to introduce you to our newest addition, Larry Thacker. Larry joined us in early 2018, but has known Don for years and has quickly come to know and enhance our capabilities and values well. 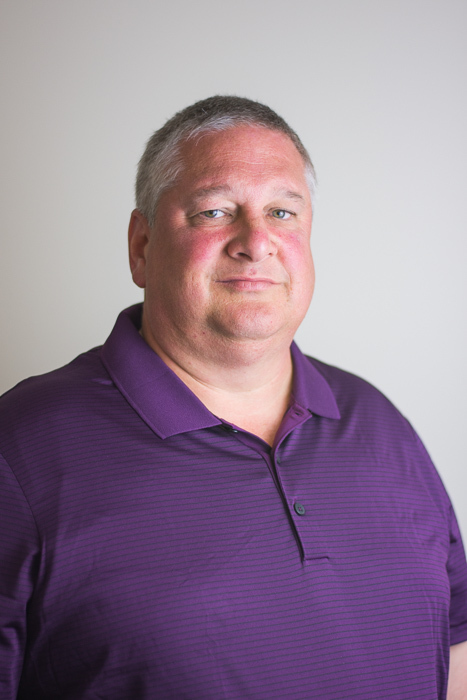 Larry is a member of our sales team and is dedicated to selling, renting, and leasing our new, used, and refurbished Kalmar Ottawa Yard Trucks.